Find your own private car service for transportation to and from Boston Logan International Airport (BOS) or around town in the Boston MA area. You can book your Boston car service with Patriots Limousine’s online reservations system, through any device which can access to the internet. You can also reach to our 24-hour customer service executives. Our collection allows you to choose from a variety of ride choices including limos, black cars, sedans, town cars, vans, and SUVs. Receive courteous customer service with our professional staff. License & insured private drivers who provide consistent customer service and focus on your safety, comfort, and satisfaction while driving. Our prime mission is to exceed our customer’s expectations by providing a safe, high-quality, and reliable ride. Therefore to the business superiors and leisure travelers in Boston, we strive to provide unsurpassed executive, corporate, and even car service. We have much experience in the business of providing a corporate car service in Boston, and we do understand the major requirements. We know the needs of business professionals, from small business owners to prime corporate CEOs. Boston car service is familiar to how important it is to have access to reliable, punctual transportation and to maintain a high level of professional services. We had known as ideal car service if you are a Boston-based business bringing a professional contact into the city. Even if your employees need to move around Boston to attend meetings, conferences, or other events you will find us at the top of the line service providers. We are also here for our old & new clients who are visiting Boston from somewhere else for a business meeting, job interview, or any conference. We can pick you up from the Logan Airport and be at your service to take you to your destination like a hotel, business destination, or elsewhere. More than that, we offer a corporate car service throughout New England. For any reason, if you need to travel from Boston to New York City, for example, Boston car service is courteous to make that trip as comfortable and convenient for you as much as possible. If you have flown into Boston Logan International Airport in Massachusetts, you are likely going to be in need of a reliable car service to transport you to your hotel or any other location. The team at Patriots Limousine Service is here to provide you with all of your ground transportation needs. Our professional chauffeur has years of experience. They are well trained to smoothly handle the flow of heavy traffic in and around Boston. All of our glide fleets are impeccably maintained and can provide the maximum amount of comfort. You will not just be driven to your designated destination; Boston car service will make your arrival in style after a relaxing trip. Our all fleets are designed with respect to providing the maximum comfort of your ride. We have massive numbers of luxury town cars and executive limos available for you. You can choose your favorite one and you have complete control over features such as the climate, mirrors and the radio. 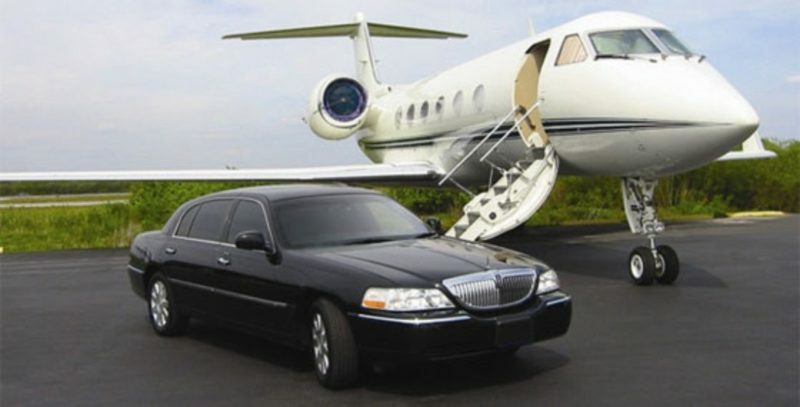 Our chauffeurs can provide you information such as flight updates through unique flight reservation and feature of our vehicle. So you will know if your flight is going to leave on time or not. There is so much amazing sights scene and sounds that every tourist and even local resident should visit around Boston. There are so much history and culture to see in the Boston, that you could spend months trying to fit it all in. Making the most of your New England, MA vacation and visiting the most beautiful spots with Boston car service will make the forever memory of your trip. What so ever, you are up to discover the most hidden charms of colonial Boston or you want to enjoy the scenery of Cape Cod or the Main seacoast, we can dive you in your favorite vehicle.